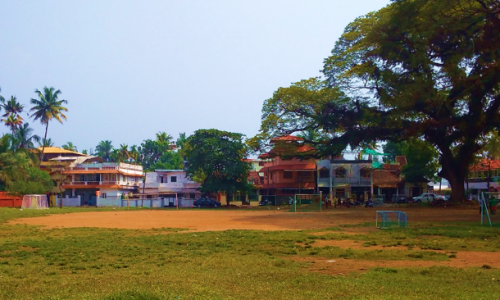 Today, open spaces in Kochi are shrinking to less than 1%. 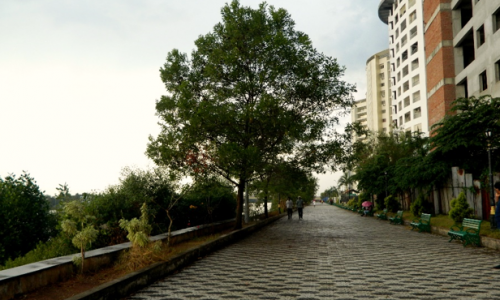 It is inevitable to conserve and develop open spaces as active public spaces. This project envisages the development of existing open spaces and playgrounds providing essential amenities and infrastructure. The project intend to linking all green, open spaces and waterbodies from DH ground up to Managalavanam bird sanctuary to build aesthetic and visual character of the Kochi ABD area. 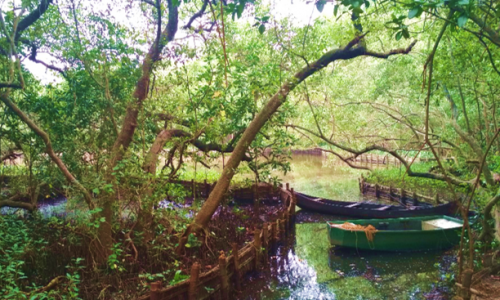 Often referred as the ‘Green-Lung’ of Kochi city, Mangalavanam Bird Sanctuary is a critical ecological habitat and a natural heritage falling in the Smart City project area. The Smart City Project intends to collaborate and support the Mangalavanam Sanctuary Management in two key areas – eco-restoration and nature education initiatives.